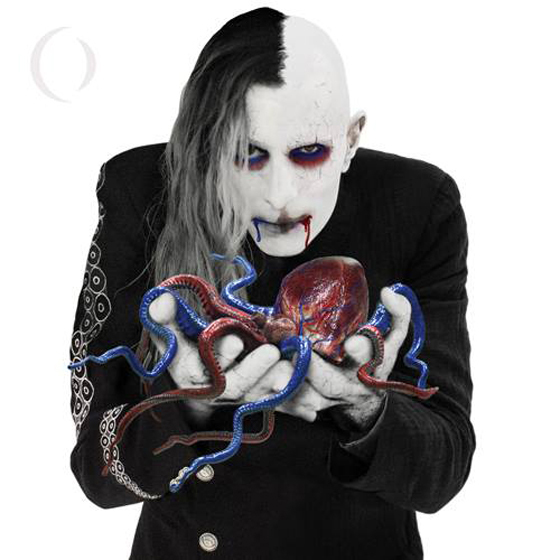 A Perfect Circle took 14 years between releasing 2004's eMOTIVe and this year's Eat the Elephant, though the time away did little to break the thematic similarities between albums. The former was a collection of anti-war cover songs pieced together in a post-9/11 world, while the latter has arrived with its lens fixed firmly fixed on politics in a much different society, with a much different leader in office. These larger social changes go hand in hand with A Perfect Circle's own sonic shift. Co-founder Billy Howerdel's piano does much of the melodic heavy lifting, unlike past releases, providing a more immediate and urgent foundation for Maynard James Keenan's lyrical mediations on tech addiction ("Disillusioned"), two-faced figures ("The Contrarian") and religion ("The Doomed"). The upbeat "So Long, and Thanks For All the Fish" provides an almost humorous soundtrack to Keenan's descriptions of being blown to kingdom come ("Hip hip hooray, for this fireworks display / Mind and body blown away"). Where Eat the Elephant suffers from these new sounds is the lack of push-pull dynamics that make the band's first two full-lengths wholly enjoyable. Howerdel's minimal guitar playing could remain expansive and atmospheric in a verse section, only to be driven by distortion and squalling solos as soon as the chorus hit. While tracks like "TalkTalk" and "The Doomed" feature the occasional spike in aggression, nothing on Eat the Elephant hits as hard as catalogue staples like "Judith" and "Pet."